Limited Time Offer...Buy 3 Pads, Receive a 4401 Alternating Pressure Pump FREE!! 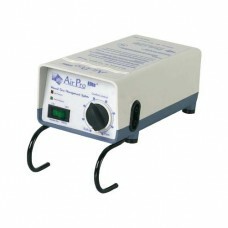 !The Air-Pro™ Plus O.. 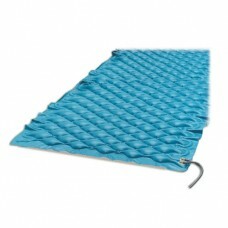 The Air-Pro™ Plus & Elite Alternating Pump and Overlay Mattress Systems include a foldaway bed h.. 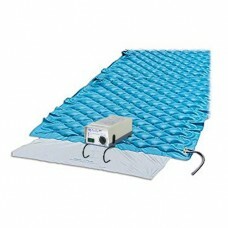 The Air-Pro™ Elite Alternating Pump include a foldaway bed hanger bracket. This feature keeps the pu..